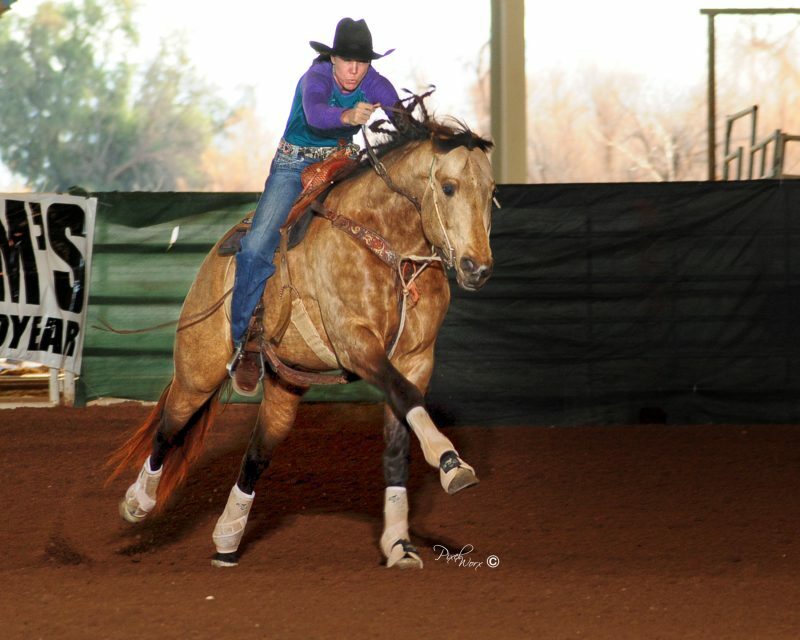 Shows have gone on, other champions have been named, but the barrel racing industry misses Kim Landry. She may forget, but we never will. It starts TODAY! Road to the Horse 2019 will be LIVE streamed at RidePass.com.